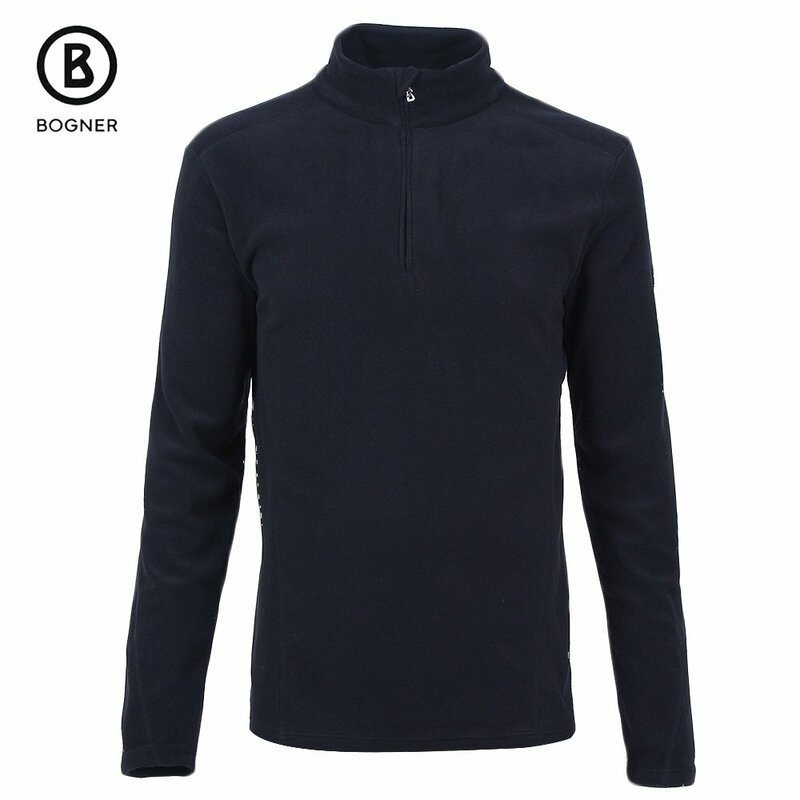 A luxurious but functional option for winter athletes, Bogner's Udo Fleece features a quarter-zip design. Comfy microfleece provides plush warmth without ever making you hot and stuffy. The front zipper tucks away neatly in the garage and flat-lock stitching keeps things soft and irritation-free against the skin. Center back length measures 27"